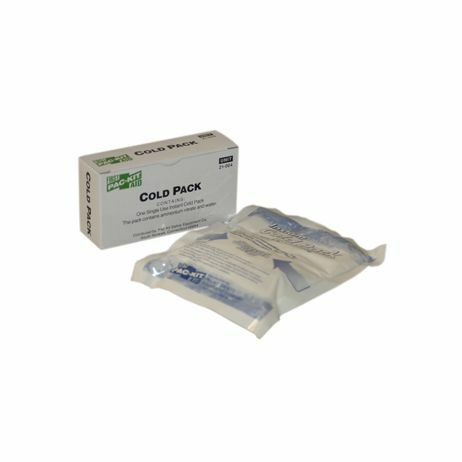 ProCare™ Cold Pack - Kit Size - 4" x 6" For relief of pain and swelling caused by sprains, strains, contusions, minor burns, toothaches and insect bites. Contains one single use Instant Cold Pack. 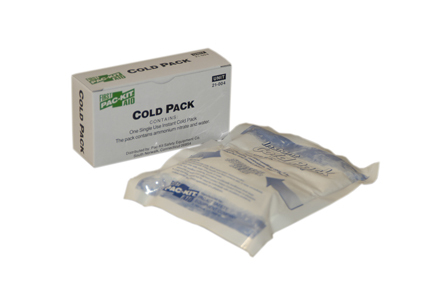 Cold Pack contains ammonium nitrate and water.